Toronto-based Fundata Canada Inc. held its annual awards ceremony in Toronto on Thursday. 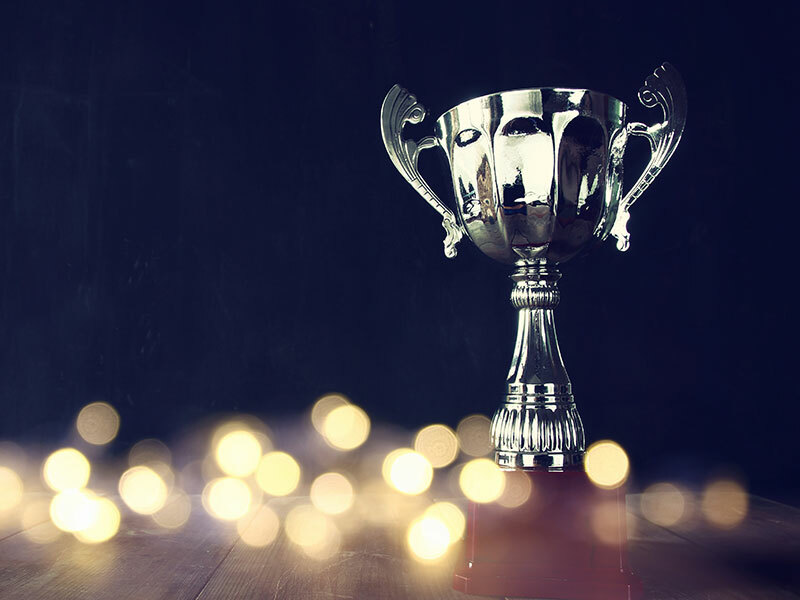 The big winner was Toronto-based Manulife Asset Management Ltd., which had 34 of its mutual funds and segregated funds recognized with FundGrade A+ Awards. In total, 60 companies representing 274 Canadian investment funds were honoured at the 2018 awards gala event. Receiving the A+ Award for 2018 were 168 mutual funds, 41 ETFs, 62 segregated funds and three responsible investing funds. The FundGrade A+ Award is given annually to investment funds and managers that show consistent, outstanding, risk-adjusted performance through the year, based on up to 10 years of history.